Here’s a statistic that alarms Watchdog Nation more than any other: According to a new survey, 1 out of 5 Americans age 65 or older have “been taken advantage of financially in terms of an inappropriate investment, unreasonably high fees for financial services or outright fraud.” Read the survey here. Advisers are about to be reigned in somewhat with the new consumer financial protection bill weaving through Congress. One provision requires full disclosure of broker fees, commissions and other charges levied on investors. In the past, some folks thought if they invested $50,000 they actually invested $50,000. Read about one such case here. 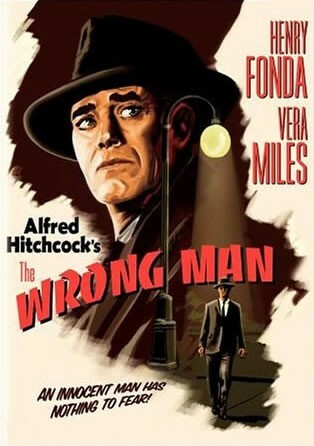 Here’s another example of duplicity that ensnared investors: A Concord, New Hampshire company, Lincoln Financial Securities Corp., sold the contents of an investment book written by another company’s chief executive officer. According to the Texas State Securities Board, six different agents of Lincoln, all based in Texas, put their names on the cover as co-authors with Mark Matson, the actual author. 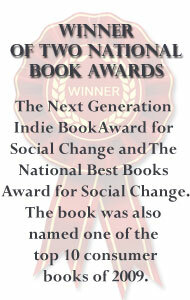 They used the book to attract clients and establish their own credibility. However, the six agents didn’t write the book. They just wrote a preface to it. 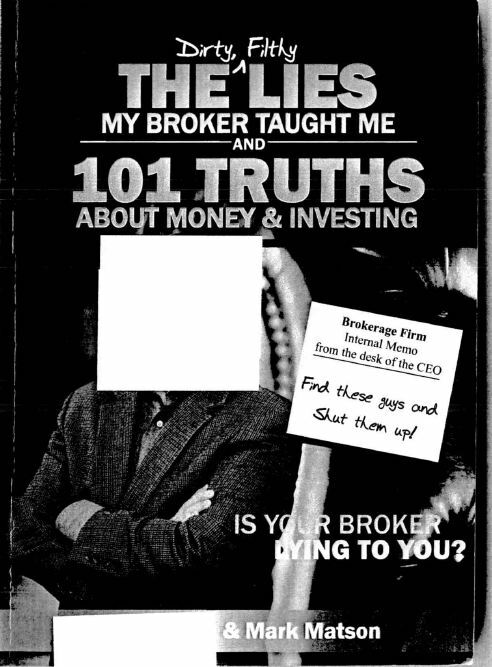 The Dirty, Filthy Lies My Broker Taught Me and 101 Truths About Money & Investing. The book cover in question, provided by the Texas State Securities Board, which blocked out one "author's" name and photo. After the Texas securities board inquired, David Booth, president of Lincoln Financial, told the Texas agents to stop using the book. 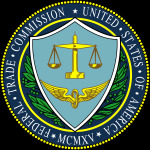 On June 15, 2010, Texas regulators entered a disciplinary order that fined Lincoln Financial $40,000 and reprimanded the firm. Read the order here. 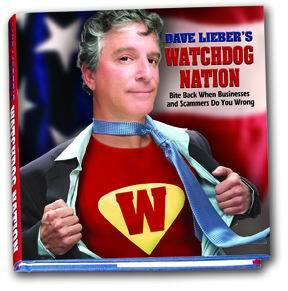 If you hear of investment folks using deceptive practices to entice clients, write to Dave Lieber, founder of Watchdog Nation, at watchdog@star-telegram.com. The idea behind the growing consumer movement is simple: With money tight and scammers everywhere, anyone who buys anything must be on guard. Consumers today are smart to rely on five core principles to keep them out of trouble. Simple to remember but often forgotten, these principles are the backbone of Watchdog Nation, a growing group of Americans who rely on sound research, accountability and ultimately, smart strategies to fight back and win when businesses and scammers try to hurt them. 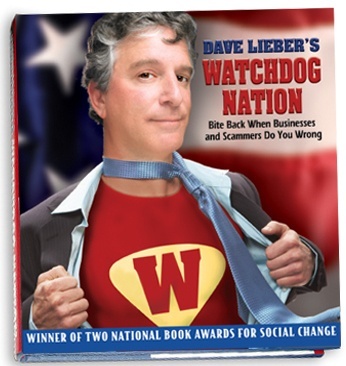 That’s the philosophy behind Watchdog Nation, according to Fort Worth Star-Telegram investigative columnist Dave Lieber, whose new book on Watchdog Nation recently won a national book award. 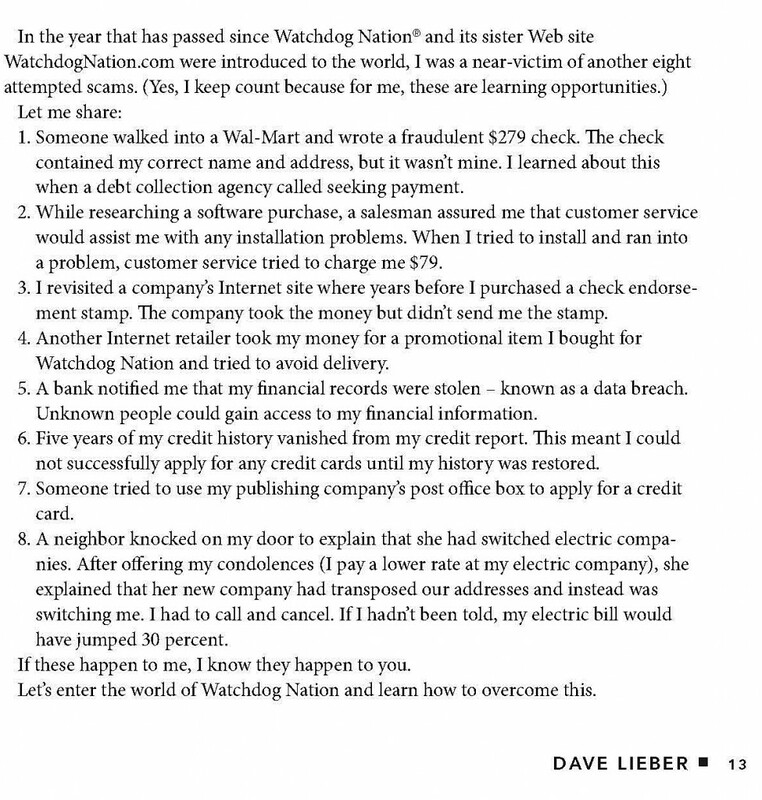 Dave Lieber’s Watchdog Nation: Bite Back When Businesses and Scammers Do You Wrong is the winner of the 2009 Next Generation Indie Book Award for Social Change. “I get about 50 letters and calls a week from people with problems needing my help,” Lieber says. 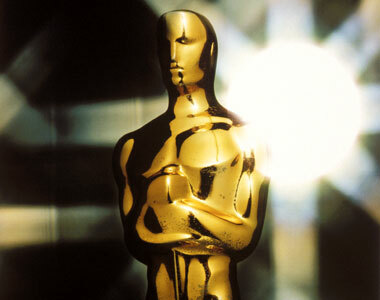 “As a columnist, I can only handle two. It breaks my heart that I can’t help the rest. Do a background check before buying. Although obvious, many consumers forget to run a simple Internet search before spending money on a product, company or service. Before buying, put the name of the company or product between quotes and add the words “rip-off” and “scam” to the search. If anything pops up, there could be a problem. Ask a bunch of questions. Don’t assume anything. Example: Starbucks offers three sizes of drinks on its public menu. Actually, there are six different cups available – including a little-known “short” size that is smaller and cheaper than the others. Two other cups are free sample cups. Dig below the surface on all purchases. Ask questions and read up on buying tips and potential problems. Find the point of vulnerability. Businesses are like castles. They allow customers in through a front gate – a toll-free number or by e-mail – on their terms. But castles aren’t impregnable. You can still gain entry through other means. By doing Internet research, you can find other customers who experienced similar problems. Maybe there’s a class-action lawsuit or a state attorney general conducting an investigation. Once you learn the company’s vulnerability point, use it to pressure for a more favorable solution. If you need help with research or don’t have a computer, ask your local reference librarian for free assistance. Apply the pressure point. If you are victimized by a business or scammer, remember that almost everybody is regulated, licensed, audited, inspected, certified or permitted by a local, state or federal government agency. Sometimes, professional associations for various occupations take complaints, too. If a company won’t satisfy your request, complain to whomever regulates them. Ask that agency to conduct an official investigation.